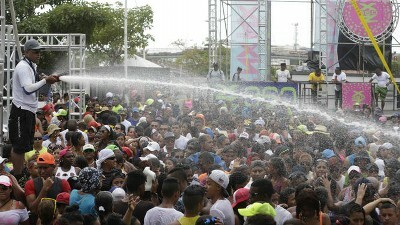 Panama is gearing up to Party from February 25th until the 28th for Carnival, with government and municipal offices closed Monday February 27th. Make sure to plan ahead if you are planning to travel on these days, as you can expect delays and road closures. On Wednesday March 1st government offices will work from 1:00 p.m. until 4:00 p.m.